For more than five decades, the WPS Farm Show has provided an opportunity for the agricultural community to check out the latest farming equipment, machinery, tools, and services. 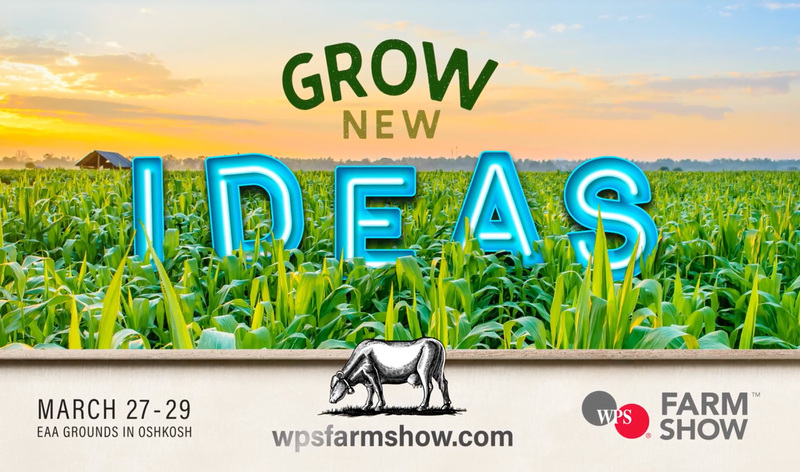 This year, the 58th Annual WPS Farm Show will take place March 27-29, 2018, at the EEA Grounds in Oshkosh, Wisconsin. Nasco is an active part of this farm show, and we will be at Booth #C5649 to share our latest farm products, along with advice and suggestions to make your farming a success. The WPS Farm Show will host more than 500 vendors, and expects to draw visitors from throughout Wisconsin, Michigan’s Upper Peninsula, Minnesota, Illinois, and Canada. There will be on-site agricultural consultants from WPS to answer energy management questions, along with a three-day silent auction to benefit the Wisconsin FFA Foundation. Stop by Nasco’s Booth C5649 and check out our sneak peek products, including the Andis® Xpedition Single-Speed Shearers or JustiFLY™ Feedthrough Larvicide. When it’s time to get to work and the job at hand demands that you have that thing that does that thing, we have that thing. Nasco is dedicated to equipping you for success.